Currently used as light manufacturing. 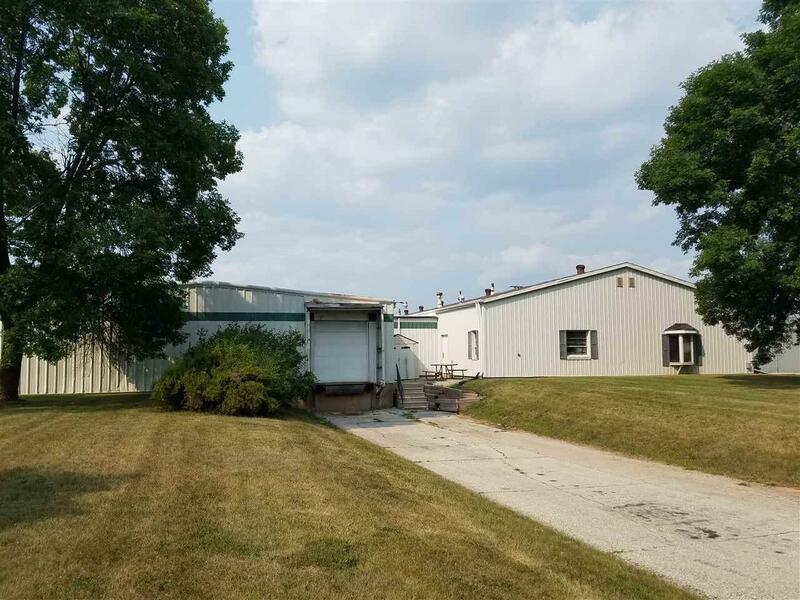 Seller moving to a larger facility. 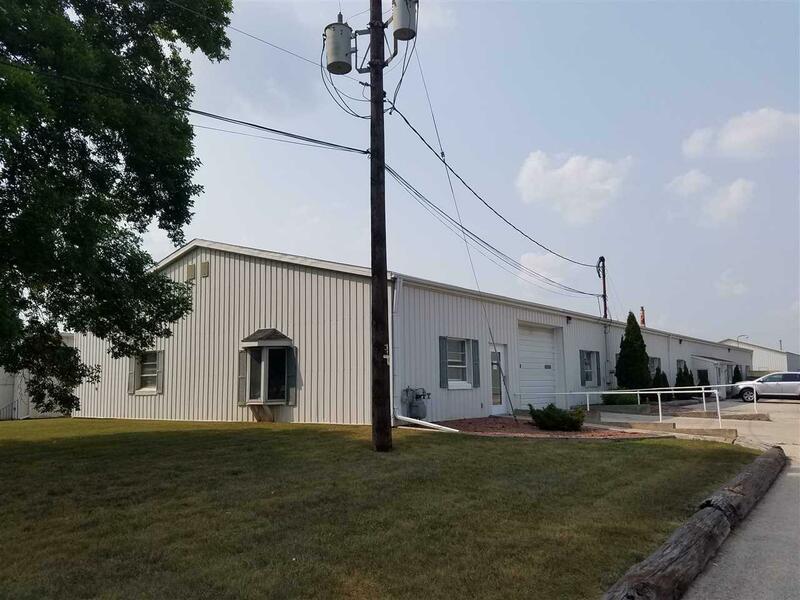 Front Buildings can be used for either manufacturing or warehousing. There is also office space, break room and two bathrooms. Numerous Heating sources. 600 AMP electric Panel and several sub-panels distribute electric. 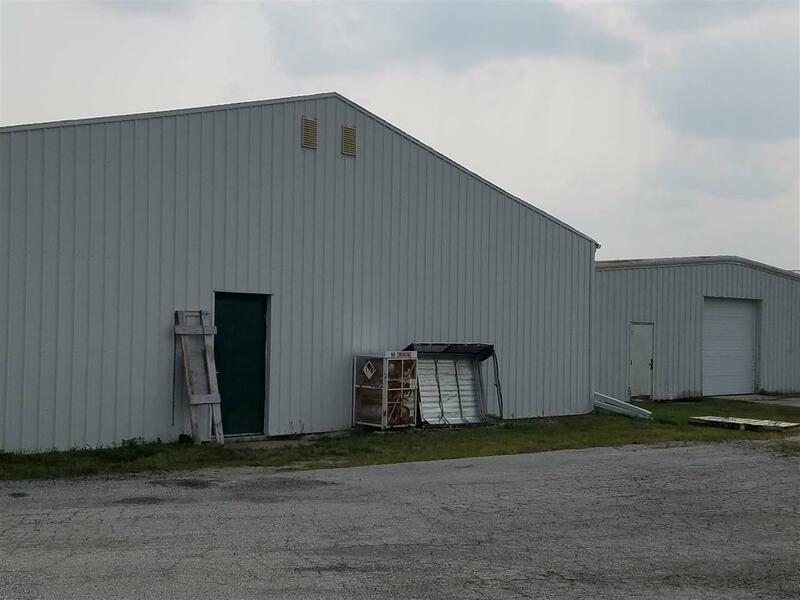 Back building is a 2400 SF steel building which also is heated and can be used as storage or warehouse space. 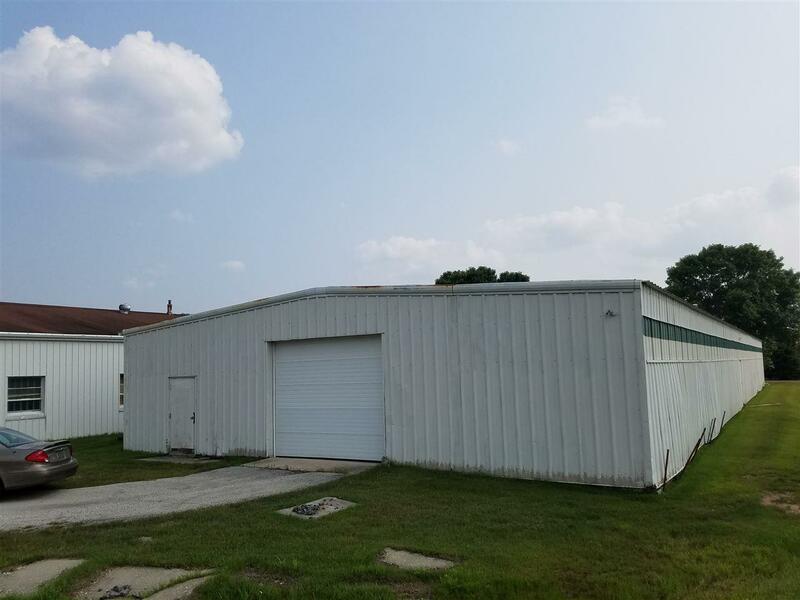 Large lot with plenty of open space for future expansion of buildings of yard area. Trucks have easy access to Hwy PP, Hwy 54, and other corridors.